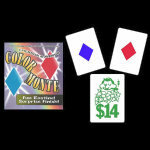 Learn ALL the insider secrets of this legendary con game! This wonderful booklet was written in the mid 1930s when illegal gambling was rampant and many people were victims of con games. 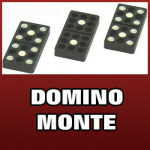 Like today, the Three Card Monte was played on the streets and some of the wealthiest people of the day were taken in by the technique of the "card sharps". 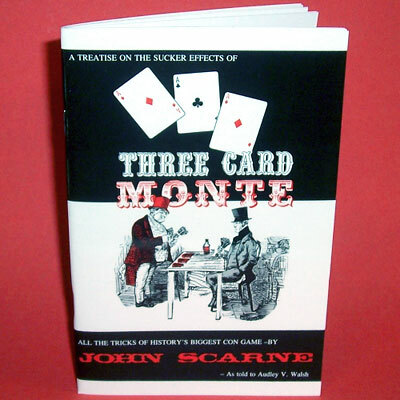 If you are interested in the workings of this classic con game, the legendary gambler magician John Scarne teaches it ALL in this booklet. 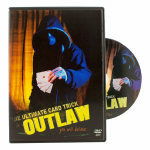 The secret signals, the card moves and sleights, the sucker effects, even the slang terms and lingo are covered. 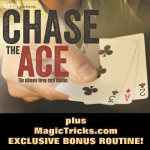 Whether you want to learn the moves yourself, or you are just curious about how this con works, this is a great booklet! 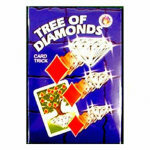 You will need your own ordinary playing cards, which are not included. BOOKLET ONLY. 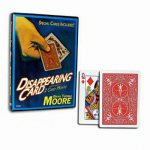 You supply ordinary playing cards. 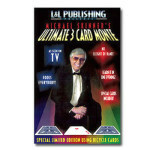 Which is the correct term- "card sharp" or "card shark"? 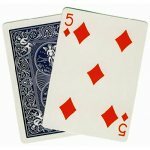 Both are in common usage, and both mean the same thing: a person skilled in card handling, especially in terms of gambling. 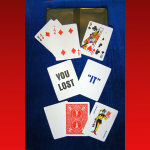 "Card sharp" was first used in the 1880s to describe someone who had "sharp skills" in playing gambling games. 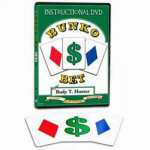 "Card shark" came from the German schurke, meaning "cheat" or "swindler". The history in the book is interesting. The trick is hard to learn. A lot of practice. Would rather have a version that works with trick cards. Much easier, but I guess I dont like to practice. Enjoyed the book tho.